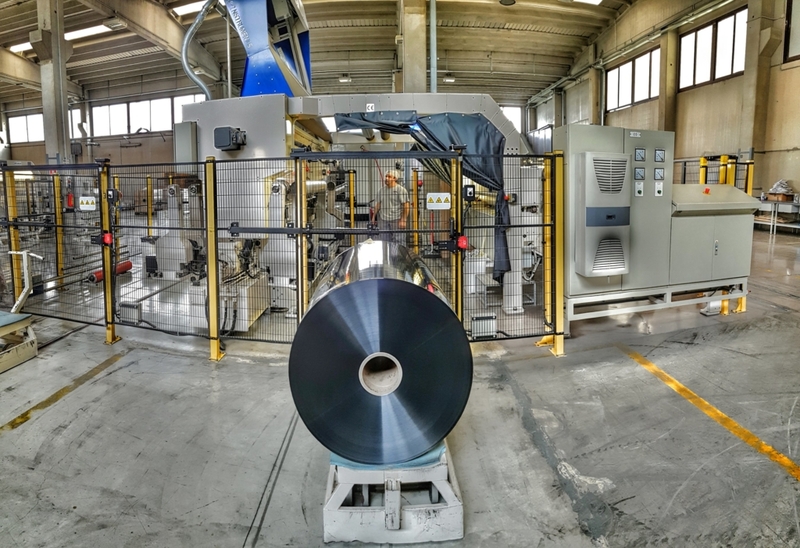 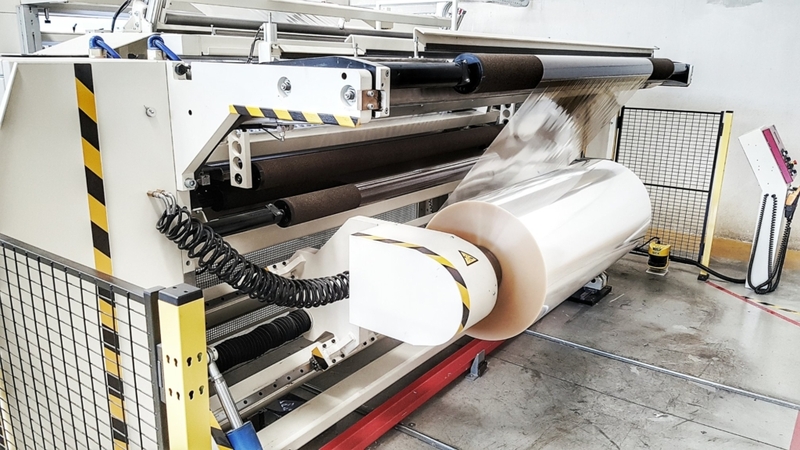 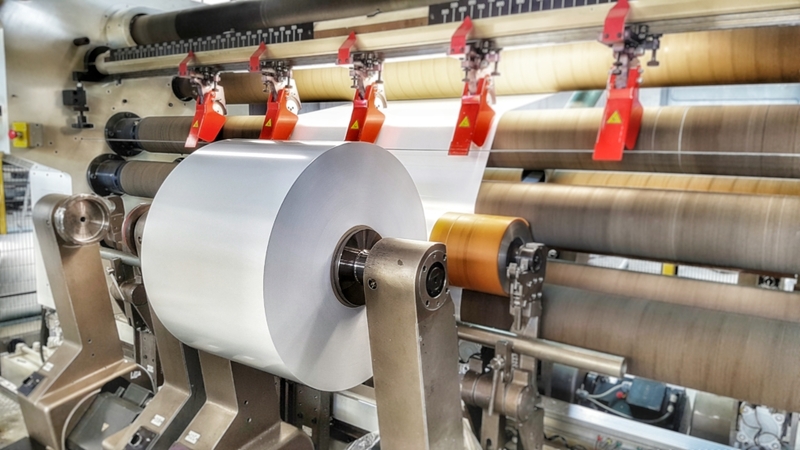 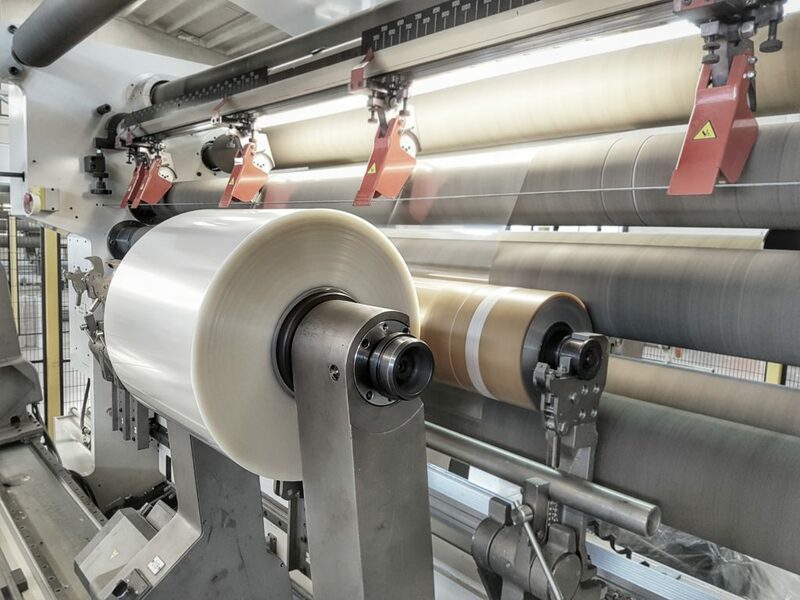 In addition to slitting and rewinding in line after the metallization process, Vimet offers a service of Toll Slitting or Reworking thanks to the presence of technical skills and suitable flexibility. 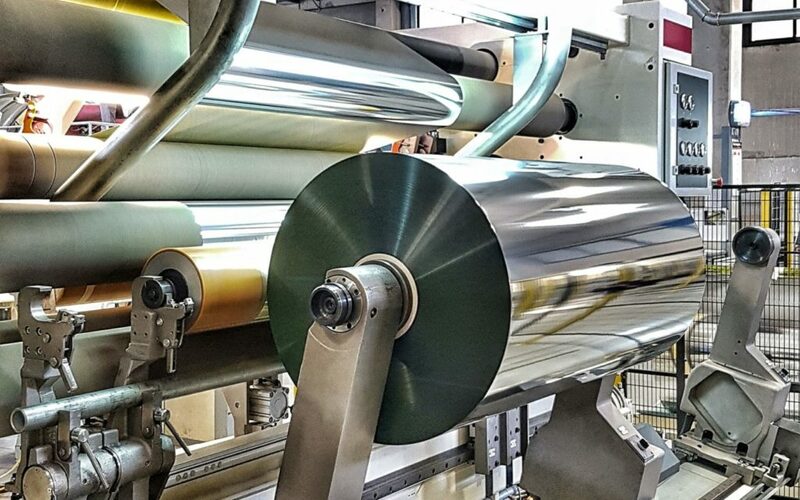 Our slitting methodologies through a detailed adjustment process allow us to check in advance the cutting quality and an accuracy with decimal tolerance on the finished product, providing maximum precision guarantee to the client. 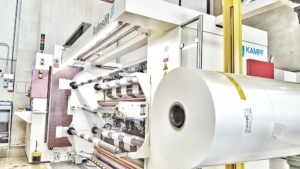 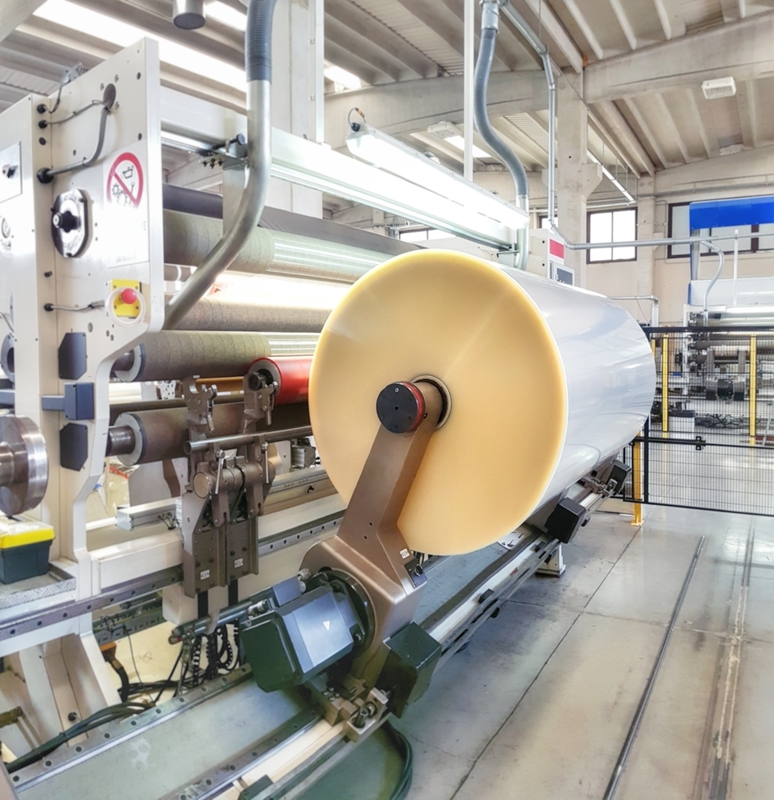 Thanks to our slitter Kampf Autoslit III, Vimet has the ability to cut materials up to width of very narrow diameter as 50mm of fully automatic systems come and closing and gluing the film to the spindle. 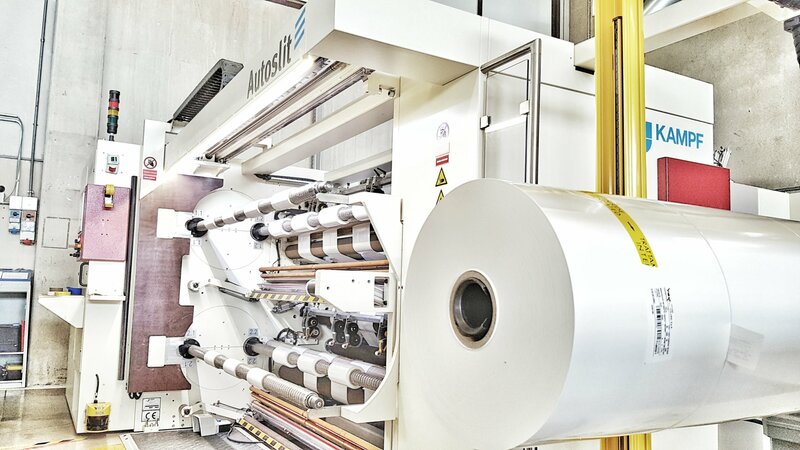 Even the other cutter ATLAS V05A022, most suitable for the size of bands and further with 5 slitting stations.